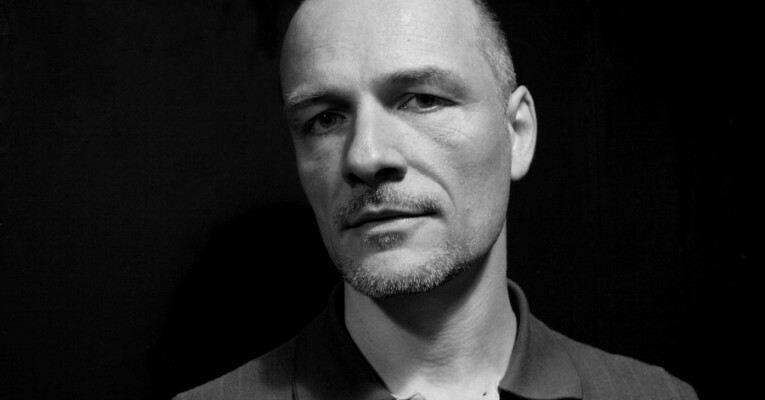 Stephan Mathieu (1967) is a self-taught composer and performer of his own music, working in the field of electroacoutics and abstract digitala. His sound is largely based on early instruments, environmental sound and obsolete media, which are incorporated and transformed by experimental microphony, re-editing techniques and software processes involving spectral analysis and convolution techniques. His work has been compared to the landscape paintings of Caspar David Friedrich and the work of the painters Mark Rothko, Barnett Newman and Ellsworth Kelly. During the last decade, Stephans music is released on 35 vinyl records and CDs, both solo and in collaboration with artists like: Akira Rabelais, Taylor Deupree, Robert Hampson, Sylvain Chauveau, David Sylvian and other on electronic music labels worldwide.